Beats Electronics is an American producer of audio products who owns Beats Music, founded by rapper and hip-hop producer “Dr. Dre”, Andre Young, and Interscope-Geffen-A&M Records chairman Jimmy lovine. The massively praised online music streaming service, Beats Music, was procured by Apple on May 28, 2014. As a part of this deal, the co-founders of Beats, Jimmy Lovine and Dr. Dre, will also join Apple. The purchase of the two companies cost Apple a total of $3 billion, that consists of a purchase price of $2.6 billion and an estimated $400 million that will be vested over time. 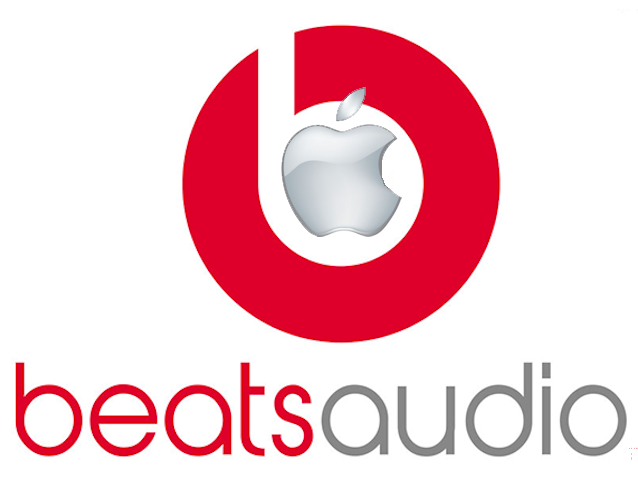 Apple and Beats both are both very content about the acquisition. “Music is such an important part of all of our lives and holds a special place within our hearts at Apple,” said Tim Cook, Apple’s CEO. “That’s why we have kept investing in music and are bringing together these extraordinary teams so we can continue to create the most innovative music products and services in the world.” Jimmy Lovine commented, “I’ve always known in my heart that Beats belonged with Apple. The idea when we started the company was inspired by Apple’s unmatched ability to marry culture and technology. Apple’s deep commitment to music fans, artists, songwriters and the music industry is something special. As everyone may or may not have seen the recent video, posted by Tyrese on Youtube on May 9, 2014, where Dre was calling himself “the billionaire in hip hop, right here from the motherf&#k’ng West Coast.” This was said to put Apple’s buyout in jeopardy. Maybe Apple was fine with it or they forgot about it, but it did not affect the buyout at all.